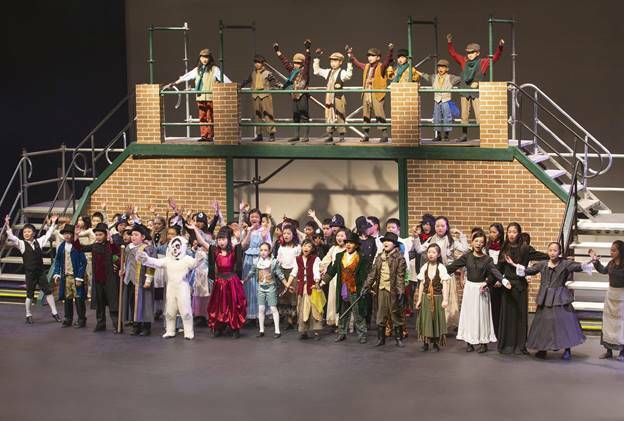 Do you still remember PA’s great musical Oliver! from before spring break? Many of our audience members wish to watch it again because two shows were simply not enough for such a spectacular production. 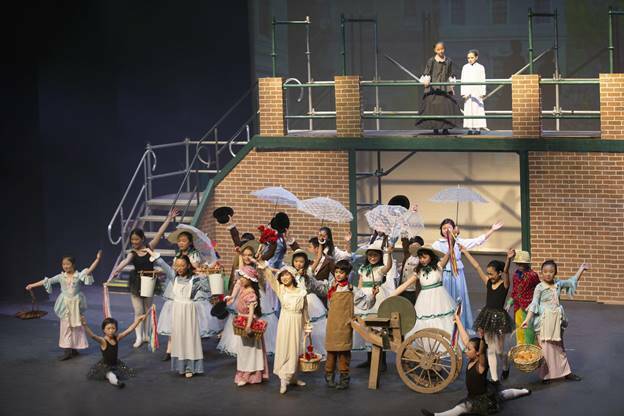 Fortunately, this show was seen by Mr. Dun Li, the leading professional in this field, and he has invited our cast members to join the musical exchange summer camp program in China. During this exchange, our students will be traveling, performing and learning with PA teachers. 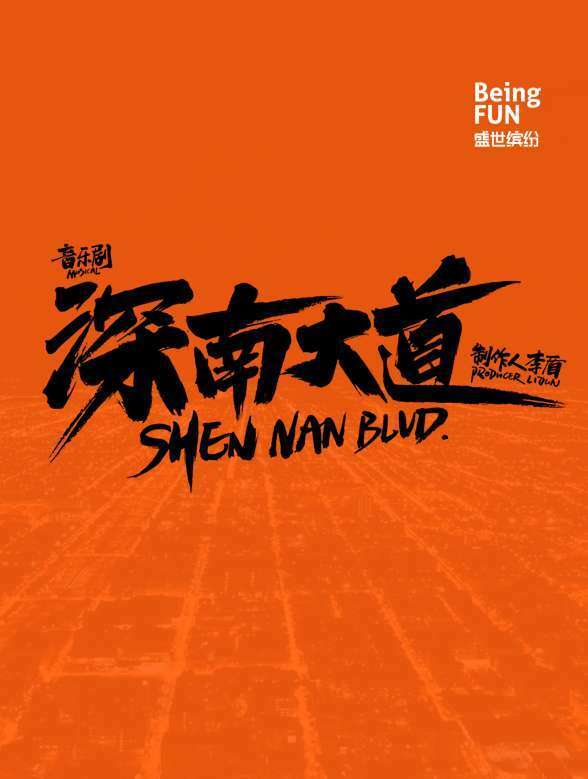 During this 12-day summer camp, our musical will be receiving professional reviews from Mr. Dun Li, and will also get the opportunity to view and enjoy the opening performance of Mr. Dun Li’s newest production, Shen Nan Blvd. Dun Li, a famous musical producer in China, Song Lei musical producer, professor of Shanghai Institute of Visual Arts, grandmaster of DeTao Musical. He has received the Excellence Artist Award in Chinese Cultural Musical issued by World Artists Association in 2004, as well as the 2011 Chinese Cultural Creativity Award. 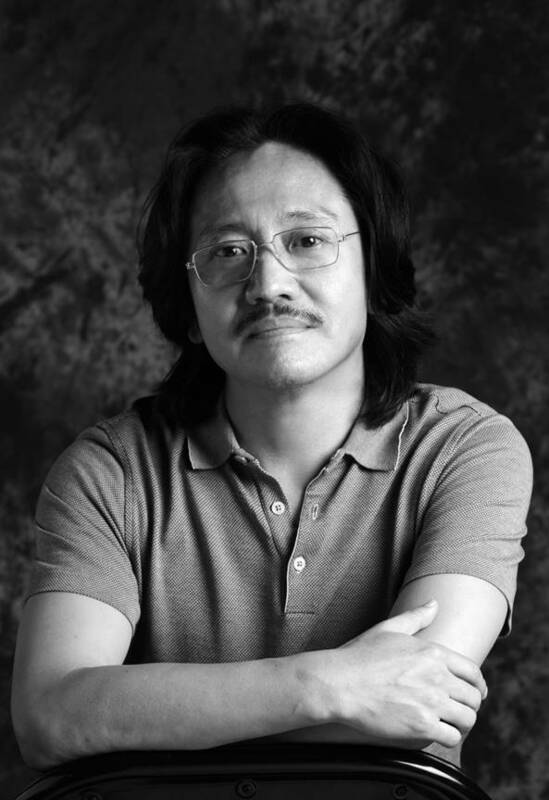 He is also a visiting professor in Beijing Dance Academy, Shanghai Theatre Academy, Communication University of China, Seoul Institute of Arts, Keimyung University and other famous art academies. 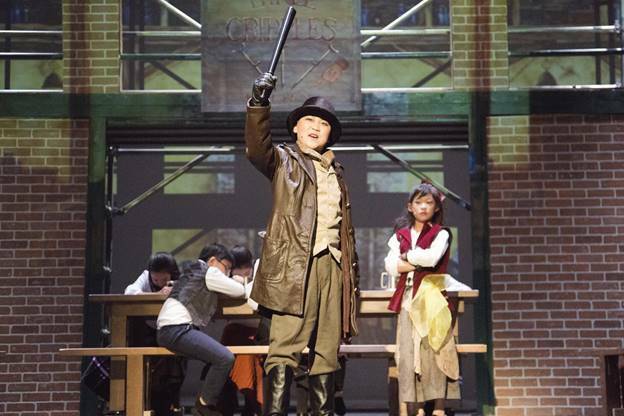 Mr. Li has visited Europe and North America to research and analyze Modern Western Musical. 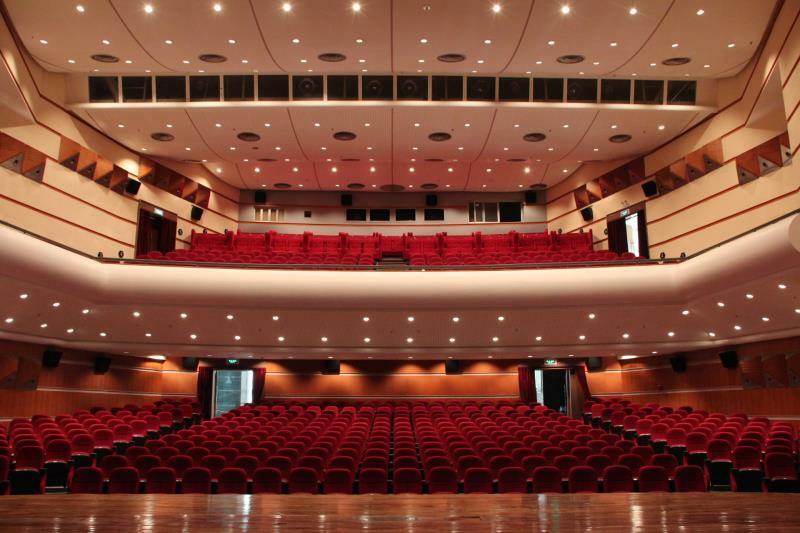 He has planned and produced Legend of the White Snake, and Shih Tzu, which were considered a marketing miracle 20 years ago by presenting 1200 performances and 800 performances. 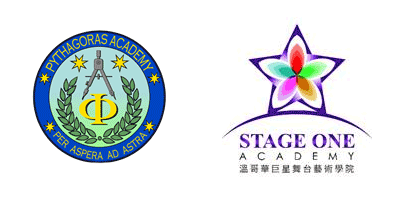 This event is hosted by Dun Li Musical Center Canada and assisted by Pythagoras Academy and Stage One Academy Inc. A number of newspapers, online news media outlets, TV stations and radio stations will be reporting about this event. 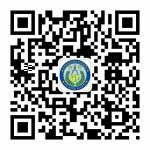 This Summer Camp is open for public. Students that are 8 to 12 years-old and interested in musical performance are welcome to apply. Applicants must pass an interview. In order to ensure the performance quality, members of this Summer Camp must be able to join the 3-hour training sessions every Sunday morning. All hotels will be 4 star or above. Uniforms will be provided and daily activities will be supervised by teachers and staff. Please submit the application and tuition fee before April 30th at the front desk of Pythagoras Academy. If there are not enough students to start the camp, full refund will be given to the applicants. Upon receiving the tuition fee, an interview will be scheduled (students that have performed at school might not be required to have an interview), students who have not passed the interview will receive full refund of the tuition fee. Acceptable payment methods include cheque, bank draft, emt transfer and SnapPay (Wechat pay and AliPay). 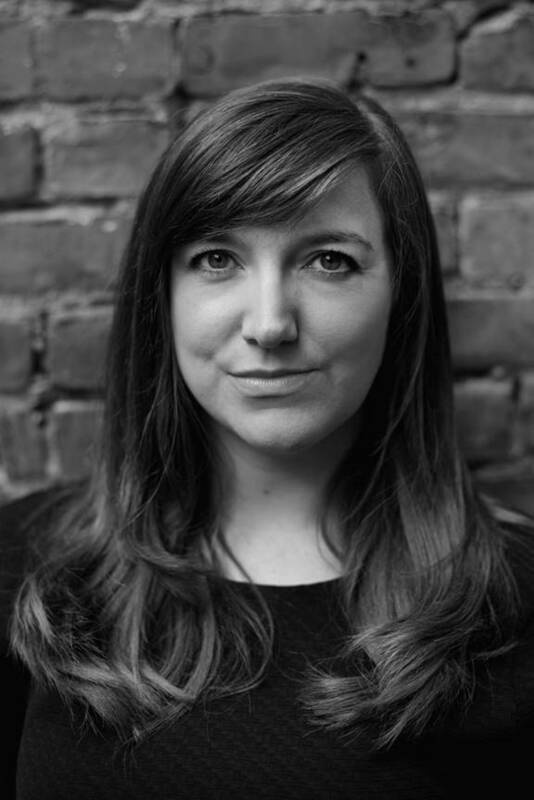 Our director, Ms. Emma Swords was born in Britain. 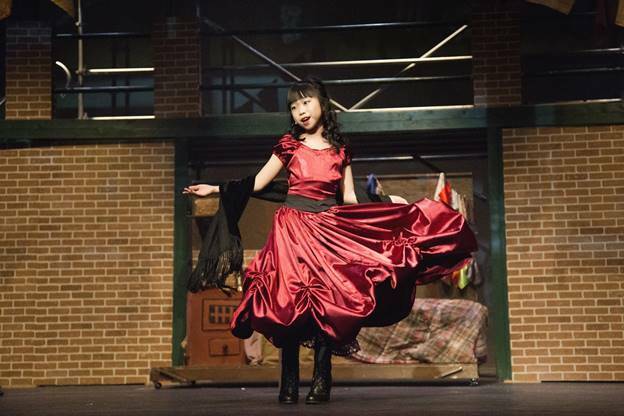 She has been passionate about musicals since she was a little girl, and she loves to pass this passion to her students. She has a masters degree in education, as well as plenty of experience as a vocal and performance teacher. In Pythagoras Academy, she not only teaches musical theatre, but also directs our annual musicals. Some musicals that she has directed include: Beauty and the Beast, Peter Pan, Aladdin, Little Mermaid, Les Miserables, Oliver! and West Side Story, etc. Ms. Swords’ classes are fun and interactive, thus loved by our students. 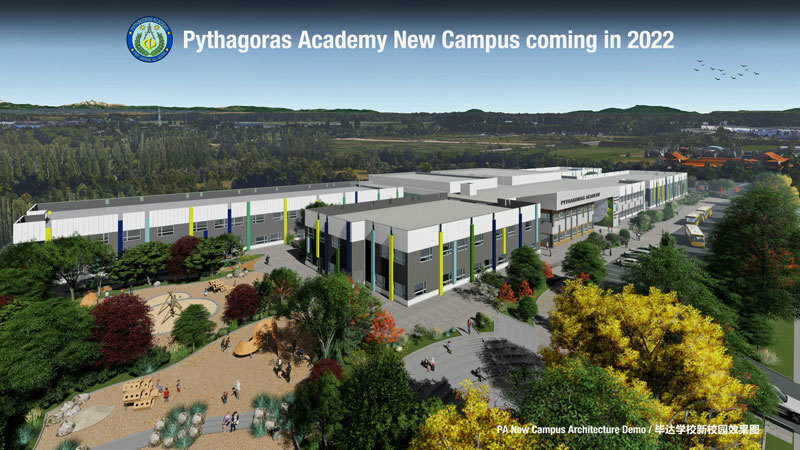 Pythagoras Academy puts effort in helping students develop integration capabilities. 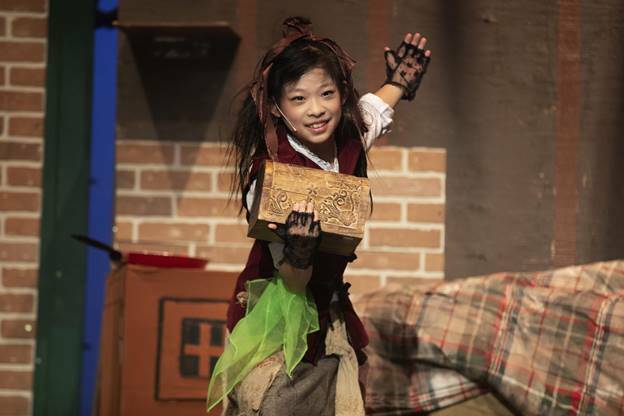 Our ideas of teaching include cross-subject immersive education, and musical theatre is a very important part of it, as this subject includes many aspects, such as language arts, public speaking, music, performance, team collaboration and critical thinking. 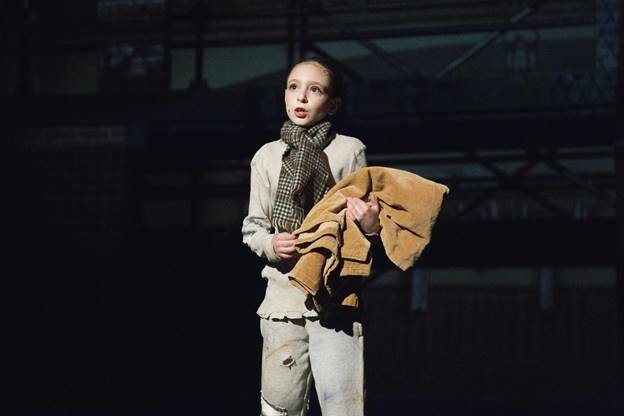 After years of development and improvement, our musical theatre class has combined a theoretical basis with practical skills, receiving approval from parents.